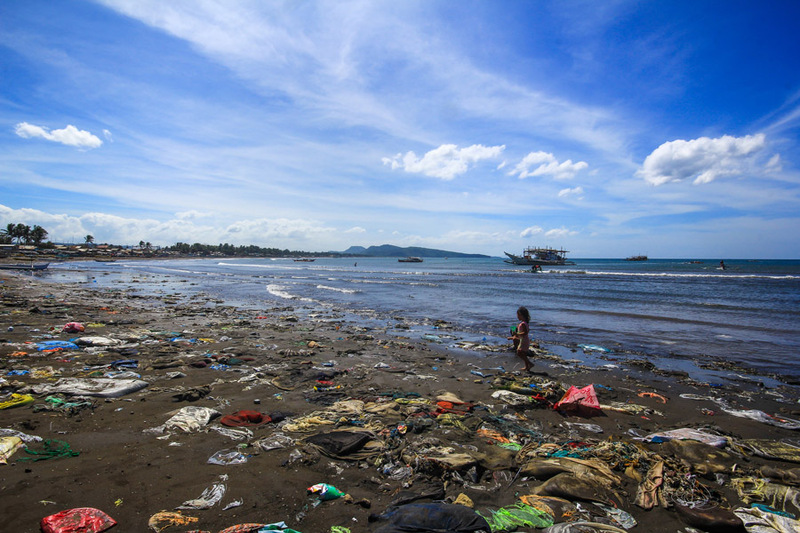 Garbage along the coastline of Barangay Wawa in Nasugbu, Batangas, Philippines affects local fishermen’s catch. 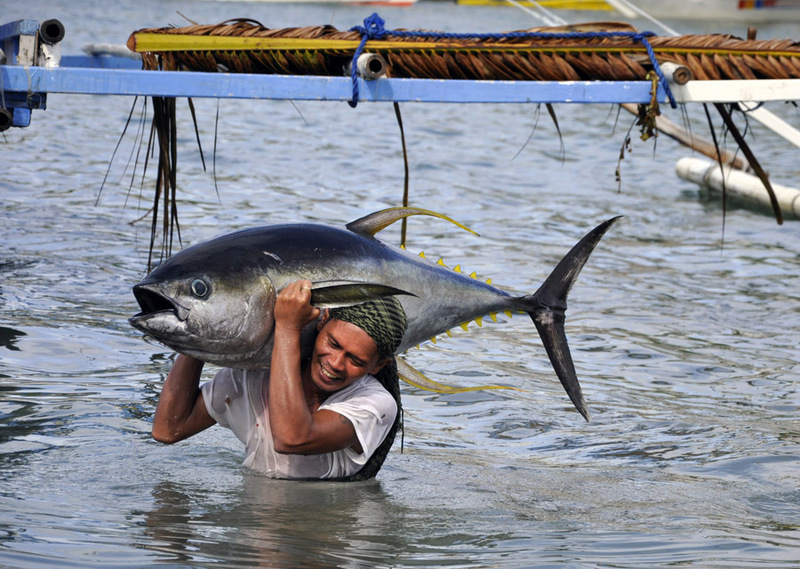 A fisherman carrying in a yellowfin tuna in Mindoro, Philippines. 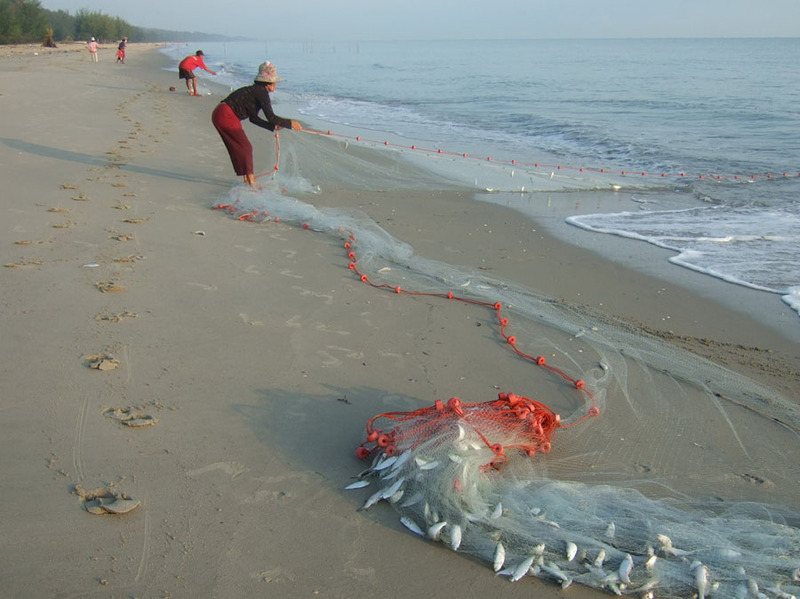 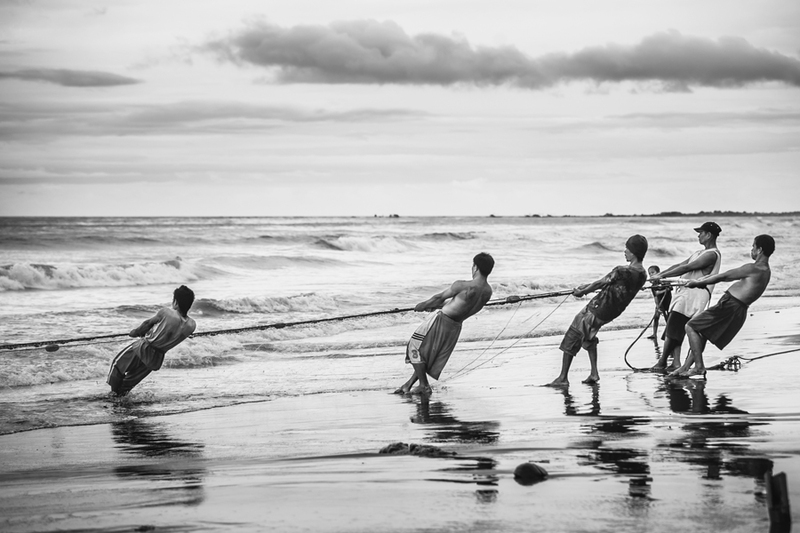 Fishermen pulling the fishing net for their catch of the day. 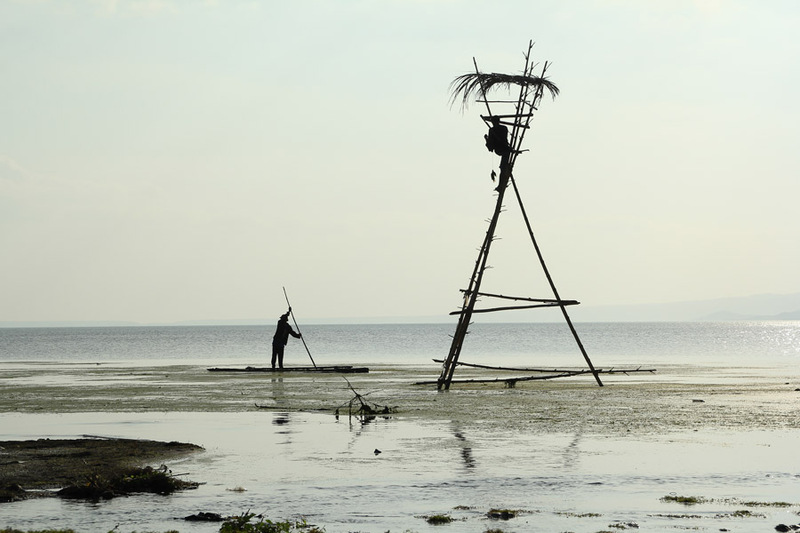 A watch tower over Taal Lake in Balete, Batangas in the Philippines is a local practice of protecting the environment. 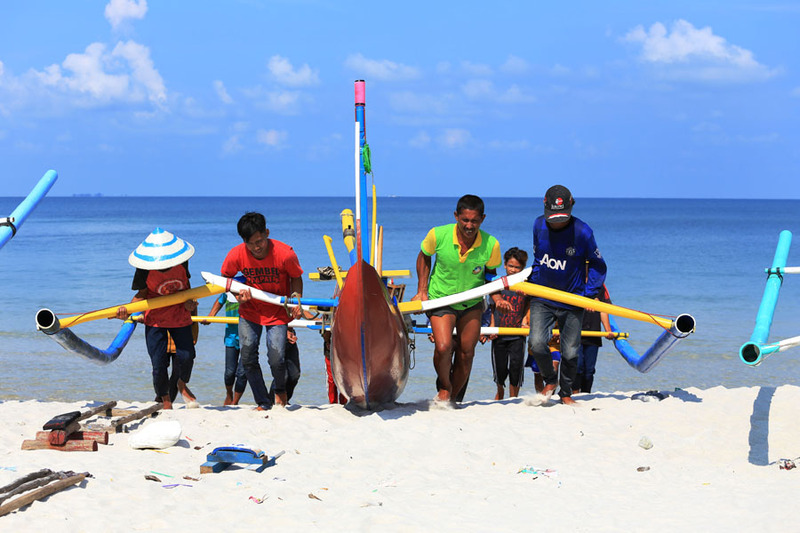 Small-scale fishermen in some coastal areas in Indonesia abide by local wisdom to bring in the boat to minimize coastal degradation caused by the anchor. 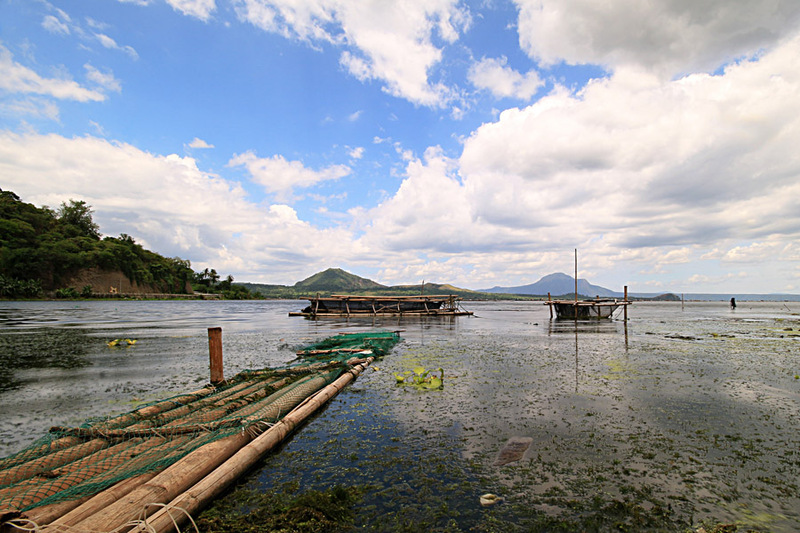 Fish cages in Lake Taal are a source of livelihood for locals. 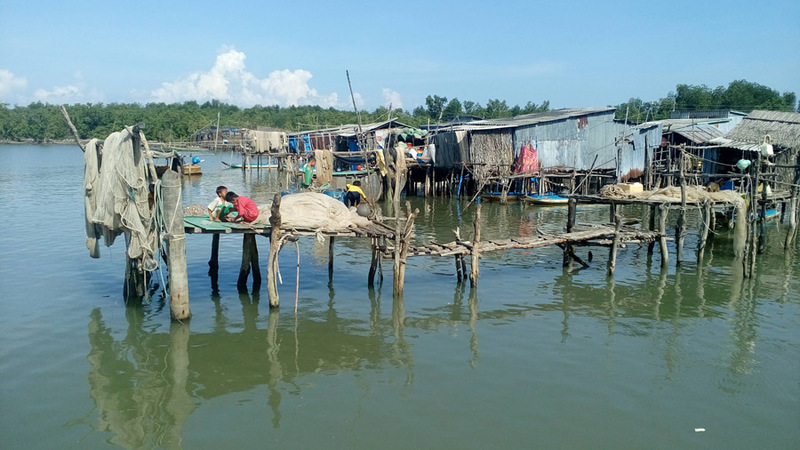 Climate change impacts on local livelihoods and living conditions.